We understand that college life can be a stressful, especially if you are far from home. 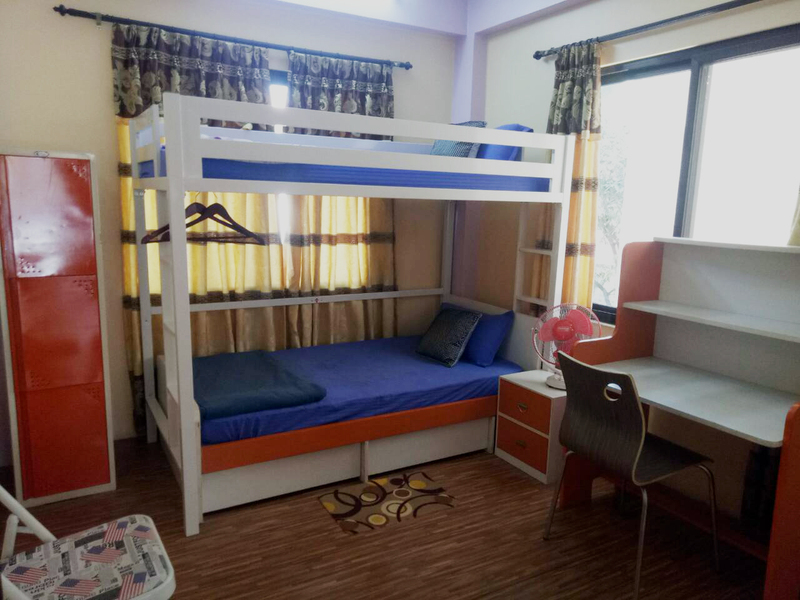 Keeping our student’s best interests in mind, TBC has coordinated with local hostel owners to offer students affordable, accessible and high-quality accommodation. Our hostel is located in a convenient location, just an eight minute drive to college. We would like to provide our students with clean, comfortable and convenient accommodation, making them feel like a home away from home.